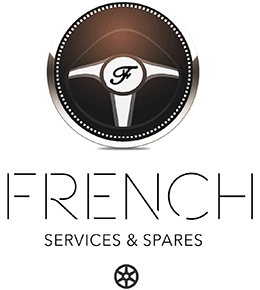 French Services and Spares specializes in the maintenance and repairs of Renault, Citroen and Peugeot vehicles. It is important that all our customers feel they are getting the best service available and receive a high-quality service with the best possible outcome. Our dynamic duo has over 30 years’ experience in the industry and is here to make sure you and your vehicle are in good hands and receive the best possible service at our French Car Repair Centre in Cape Town, Western Cape.